The Palisades Uplifters is a band comprised of some of Los Angeles’ finest studio and touring musicians. Members of the group have recorded and toured with names such as Gnarls Barkley, Meat Loaf, Johnny Hallyday, The Motels, Ben Lee, Juliette Lewis, Cursive, and Rumours: The Ultimate Fleetwood Mac Tribute. Members have performed on many late-night television shows including Saturday Night Live, Letterman, Leno, Fallon, and Conan. The collective musical experiences of the band members is nearly as eclectic as the vast array of artists they currently work with. From a Barney soundtrack to Disney child singers, the Berklee School of Music and the Sydney Olympics in 2000, Uplifters members have entertained hundreds of thousands of fans around the world. 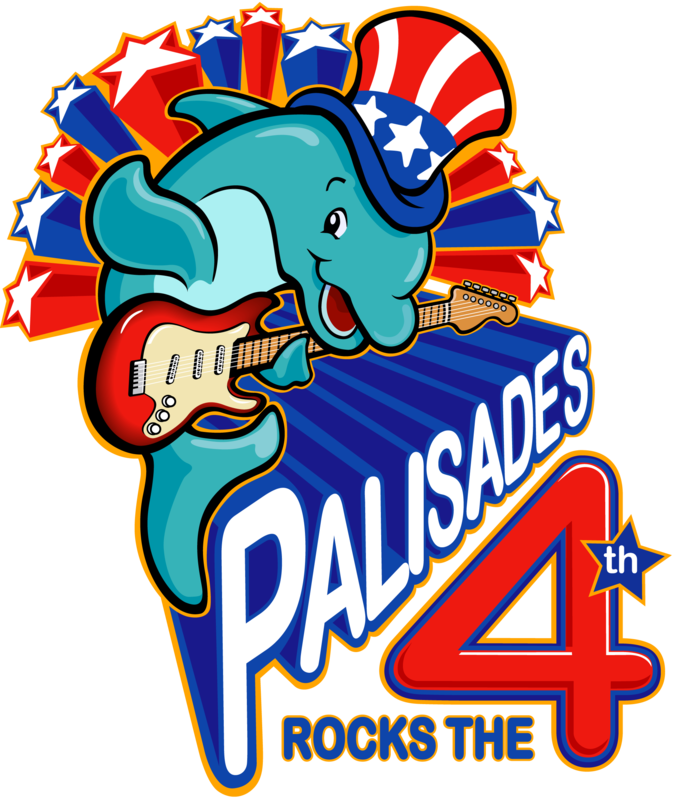 The July 4th setlist includes music from The Bangles, The Cars, The Killers, Shania Twain, Tom Petty, The Beatles, Adele, Fleetwood Mac, etc. , etc., etc.